Erika Turunen is a distinguished costume designer based in Finland. Known for her sculptural approach to designing for bodies in motion, she has worked extensively in opera, ballet and contemporary dance. 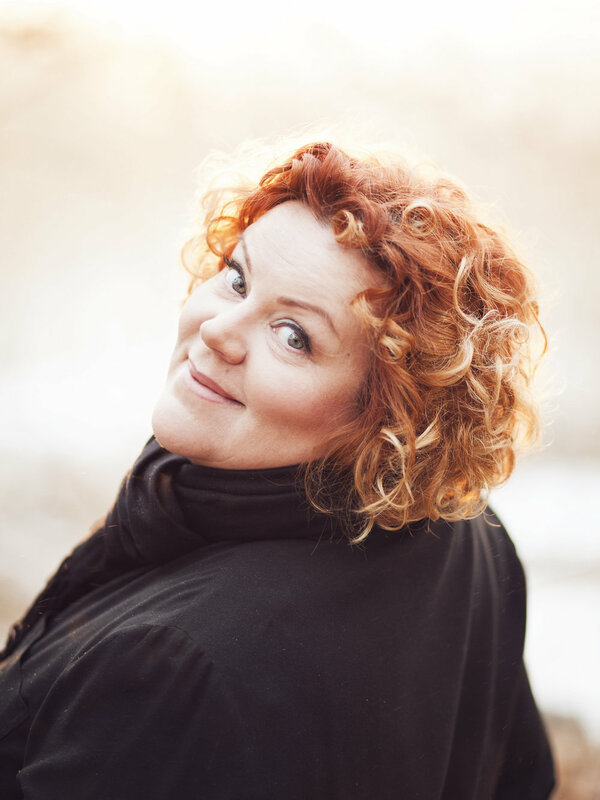 Following her studies at the University of Industrial Design and Art in Helsinki, Erika went on to become the Head of the Costume Department and then resident Costume Designer of The Finnish National Opera and Ballet, a position that she holds to this day. A longtime collaborator of contemporary choreographers, such as Tero Saarinen, Susanna Leinonen, Jorma Elo, Kenneth Kvarnström, Jorma Uotinen, Kaari Martin, Kenneth Greve and Javier Torres, just to mention a few. Erika’s unique signature has lead to a number of international collaborations including the Nederlans Danse Theater, The National Dance Company in Korea, Skånes Danseteatern, Royal Danish Ballet, Göteborg Opera Dance Company, Czech National Theatre Ballet, Opera National de Lorraine, Introdans Company. 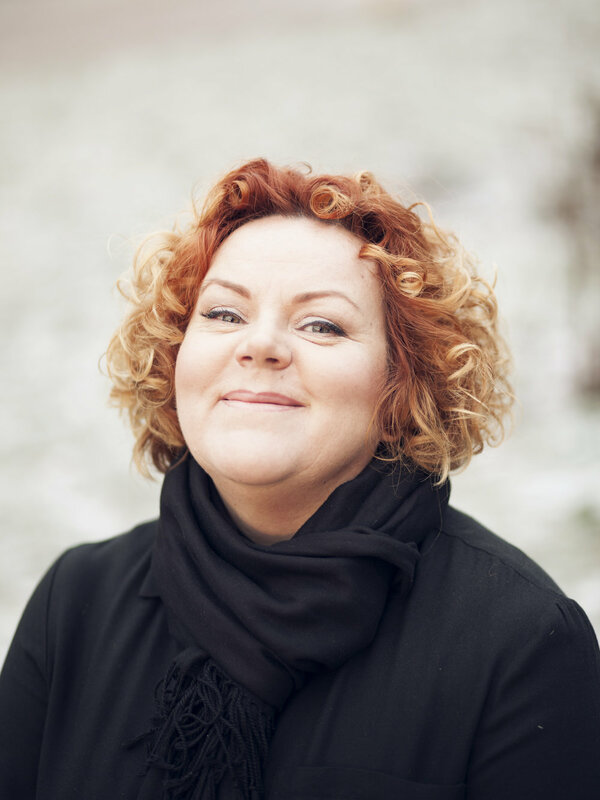 With tactile imagination and uncommon versatility, Erika Turunen's work continues to be recognized both within and beyond her native Finland. I have worked extensively in costume design for contemporary dance and have enjoyed the challenge of each project immensely. A process of creating living sculptures, designing for this genre is much like building targets constantly in motion, working with the entire 3-dimensional presence of the dancer's body. I often think that contemporary dancers become another species in their work, no longer human somehow, but special beings born into an exciting and otherworldly place on stage. This genre of dance offers a unique reflective space for the viewer, an experience that is often deeply personal. The possibility of creating a world from the beginning is always a very exciting prospect to me. The curious rules and astonishingly illogical stories of classical ballet have always inspired me. Designing for bodies in motion is a form of painting with textiles to me, each production weaves its own spell. I have worked on many ballets during my career and the timeless themes of love, loss, power, regret and joy never cease to drive my pen to the page. My goal is always to enchant the audience as the story has enchanted me. I have designed for the full spectrum of Operas, from the iconic classics, rich with historical detail, to more edgy and minimalist explorations of the form. I find both approaches equally inspiring: when the orchestra begins to play and the first voice pierces the air, a kind of magic takes place. I never tire of this practice of bringing characters to life through costume.